Streamyx users, you are not forgotten. 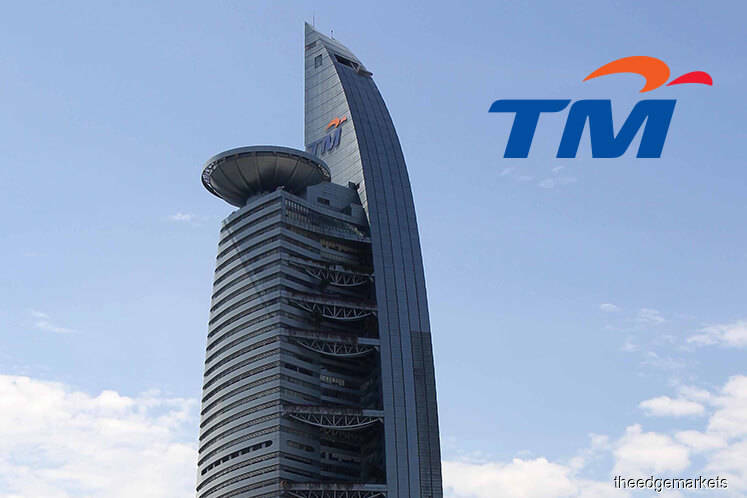 On top of a RM79 budget plan and free upgrades for existing Unifi users, TM has also unveiled plans for its pool of Streamyx users. 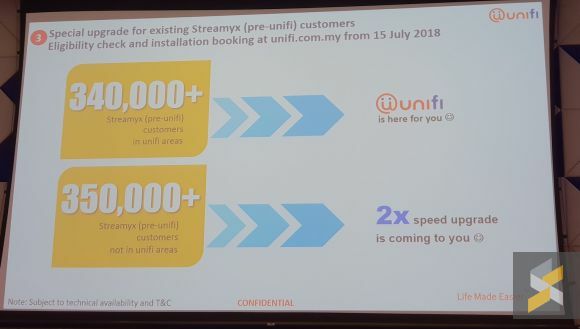 For some 340,000 Streamyx users within Unifi's coverage, they will be offered to migrate to Unifi packages. 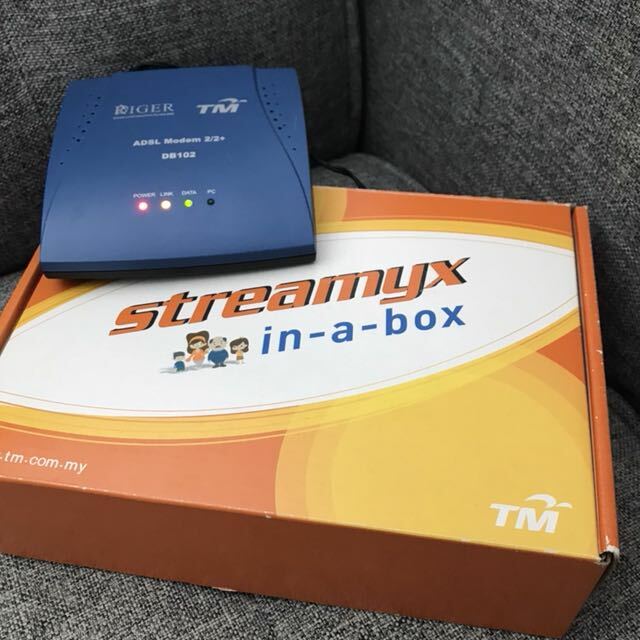 The prices of these Unifi packages won't be too far off from current Streamyx plans, said Imri Mokhtar, the Executive Vice President for Unifi as reported by Lowyat.net. It is unknown when the migration will commence. 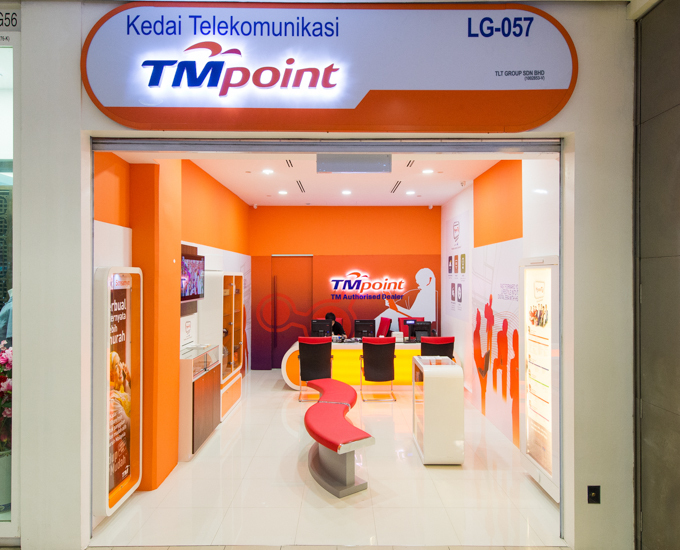 According to Malaysiakini, which quoted Bernama, there are about 800,000 home Unifi customers and 690,000 Streamyx customers, out of which 350,000 Streamyx customers reside in Unifi coverage areas.